Handle the biggest boats with authority. 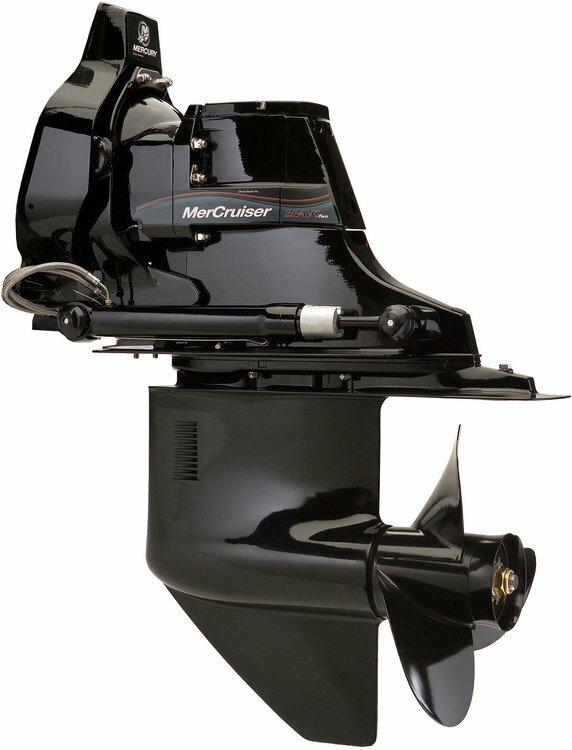 The unique Bravo Two Diesel drives have an unmatched ability to maximize lift and thrust without breaking a sweat for cruisers and houseboats. Due to the girth of the gearcase, Bravo Two Diesel is capable of accommodating a huge 20-inch diameter prop with deeper gear ratios. This allows the Bravo Two Diesel to deliver high thrust around the dock, quick planing and improved fuel economy – putting you in control. Maintenance-free hinge pins allow for easy service without having to pull the boat from the water.